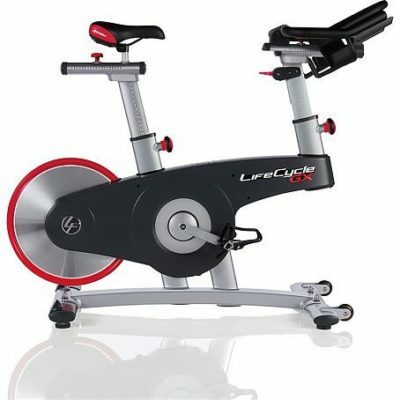 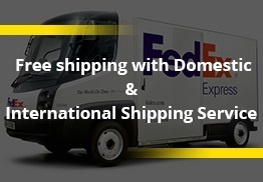 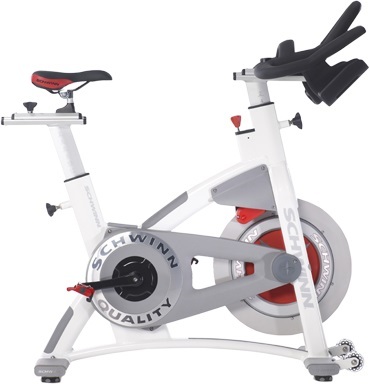 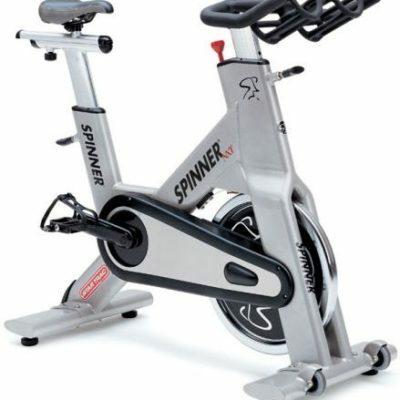 Home / Shop / Exercise Bikes / Indoor Bikes / Schwinn AC Performance Plus-New. 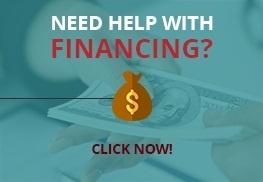 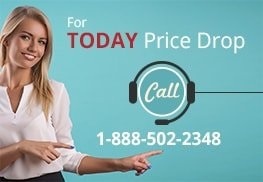 Call Now For Lowest Pricing Guarranteed! 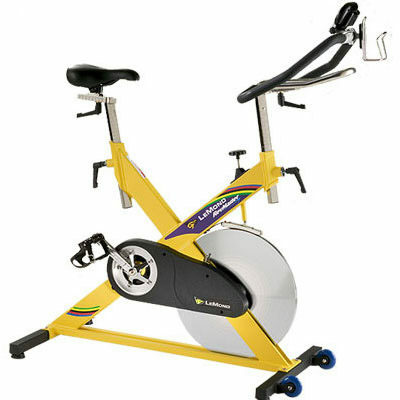 Dimensions: 43in L x 20in W x 48in H / Weight: 106 lbs.